Year 4 will be holding their Harvest assembly in the upcoming weeks. 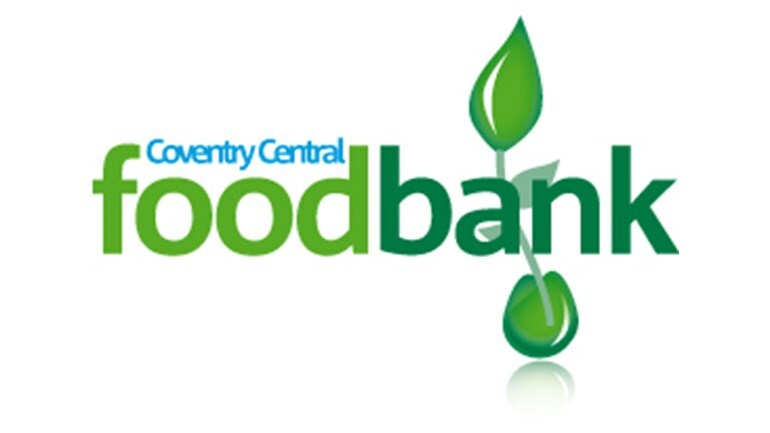 As part of this assembly, we will be donating food items to support ‘Coventry Foodbank’. The donations will help support our community for people who are very vulnerable. Please send your child with donations for this charity organisations. Please bring packets of food, tins, cartons etc in the next few days. Below is a list of urgently needed items being requested from the Food Bank, so the more from that list the better! The deadline for this is Wednesday 26th September. Lets break last years record! This entry was posted in Class 1 Blue Blog 18-19, Class 1 Red Blog 18-19, Class 1 White Blog 18-19, Class 2 Blue Blog 18-19, Class 2 Red Blog 18-19, Class 2 White Blog 18-19, Class 3 Blue Blog 18-19, Class 3 Red Blog 18-19, Class 3 White Blog 18-19, Class 4 Blue Blog 18-19, Class 4 Red Blog 18-19, Class 4 White Blog 18-19, Class 5 Blue Blog 18-19, Class 5 Red Blog 18-19, Class 5 White Blog 18-19, Class 6 Blue Blog 18-19, Class 6 Red Blog 18-19, Class 6 White Blog 18-19, Class Blogs 18-19, Class R Blue Blog 18-19, Class R Red Blog 18-19, Class R White Blog 18-19, Nursery Blog 18-19, Parents & Community. Bookmark the permalink. me and my big sister habiba will bring some food to donate. I will try to bring all those things for the food bank. I would try 2 bring in some and help other people so we can be equal . I am going to bring some lots of food. I will try get something on the list. i will bring some food is well. I am going to try bring something in that’s on the list. Ooh interesting I will try to bring stuff in I care about the people who come in the food bank and pick whatever in there and I care about people in need and I am so exited. Wow i cannot wait to donate So that i can help other people who are in a big need of food. I will bring so on Wednesday. I will bring some I always bring it. I have asked my mum and she will get them. I will ask my mum and I am really excited to do the harves assembelly because I want to learn much much more about harvest. I will ask if I can get some food for the harvest assembly and I love the harvest assembly so I’ll ask on Monday. Ok. I will bring it. I will get some things for you. Ok I will bring some in if I can.